How Do I Put a Stop to My Baby Becoming Overtired? Overtiredness in babies and toddlers is not fun, for them or you. Once they get into that perpetual cycle it takes time and patience to get them back on track. The good news is that it is possible. We all have a natural rhythm when it comes to sleep. Adults and babies alike. Our body secretes hormones to keep us up and running during the day (cortisol) and a different one at night (melatonin). 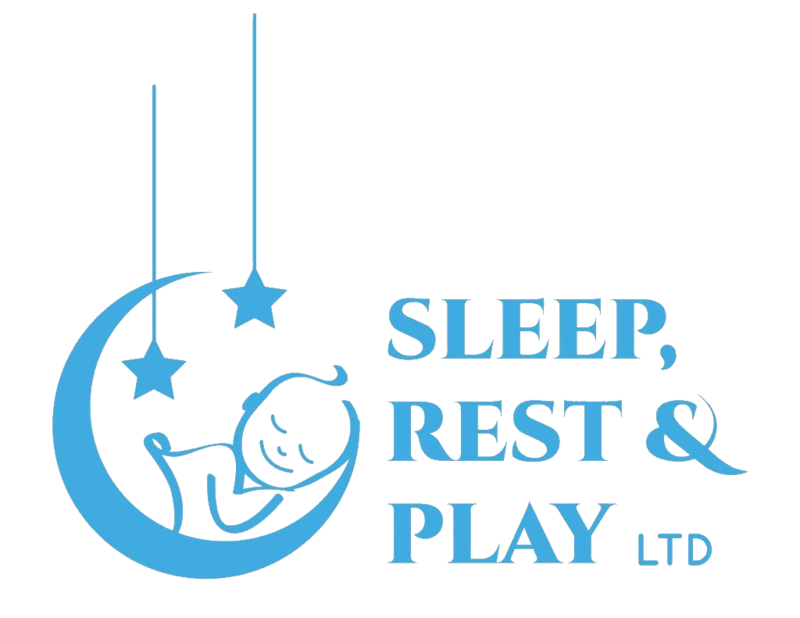 What typically happens when your little one stays awake beyond their natural cues to sleep is that the body assumes there is a reason that it has not been allowed to sleep. The body then fires up more cortisol which makes it harder to fall asleep. The more tired your little one becomes, the harder it becomes for them to settle into sleep. We often wait for tired signs in our babies. The problem with this is that they are often misread. Or they are signs that your baby has missed that window. The most common signals parents tell me their babies are giving are, pulling ears, nuzzling into their chest, a glazed look in their eyes, arching their back. I suggest that you get them into their cribs before these signs start to occur. The best way is to work with their awake windows. These increase with age. Newborns can typically stay awake comfortably for 45 minutes to an hour before they need to sleep again. 6 month olds can stay awake between 21/2 to 3 hours. Now, these awake windows are a great guide. Of course, each child is different and has different sleep pressures and may be able to do with more or less time between their naps. The best way is to try for at least 3 days to help your baby get the hang of sleeping at those times. Until your baby is ready to go to two naps, between 6 to 8 months, working on awake windows rather than time is helpful.